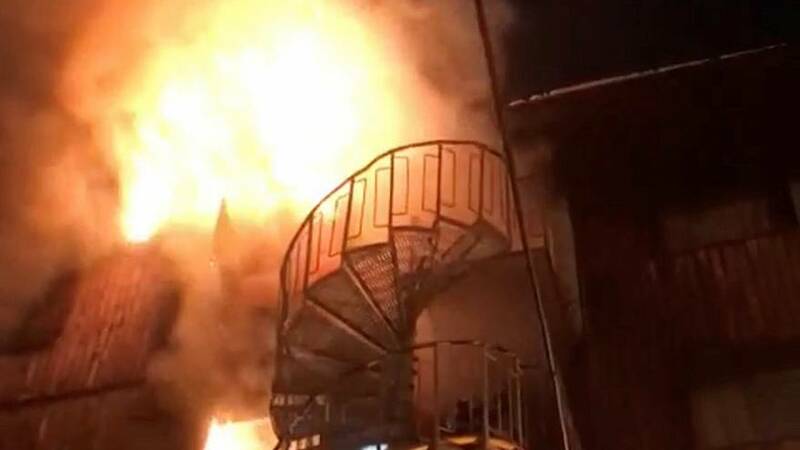 Two people died and twenty were injured after a fire broke out early on Sunday (January 20) in a building in the French ski resort of Courchevel, local authorities said. Around 70 firefighters were at the scene. The cause of the fire was not immediately clear.